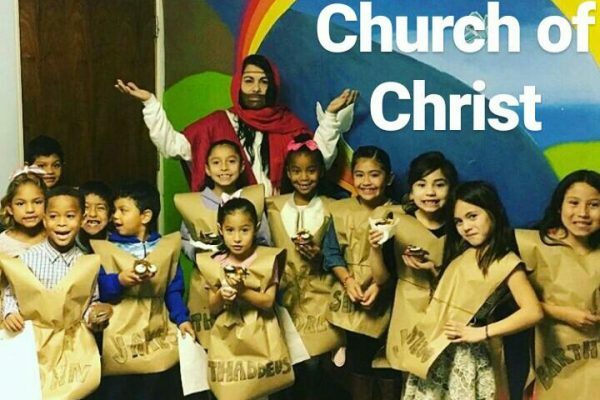 Northside Bilingual Church of Christ – Committed to the calling of God! 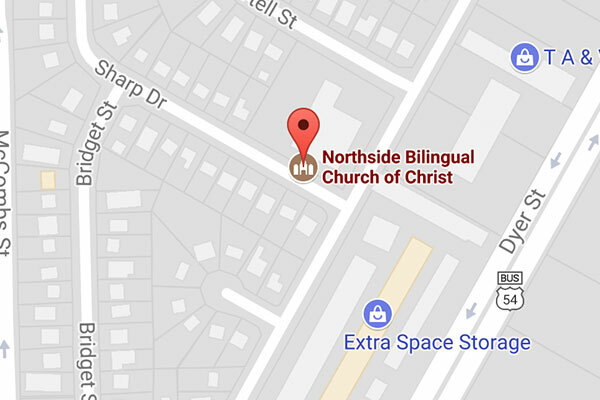 Welcome to Northside Bilingual Church of Christ. Our mission is to guide people of all backgrounds into a personal relationship with Jesus Christ. Sunday: Bible Classes 10 a.m. Praise and Worship 11 a.m.
Free Food:: Second Saturday of the month from 10 a.m. to 12 p.m.